While the calendar continues to move forward, people must think about possible tax credits they may qualify for. Tax credits offer a higher benefit to the taxpayer than tax deductions do. A tax deduction reduces the taxable income, which is then used to calculate the tax amount owed. 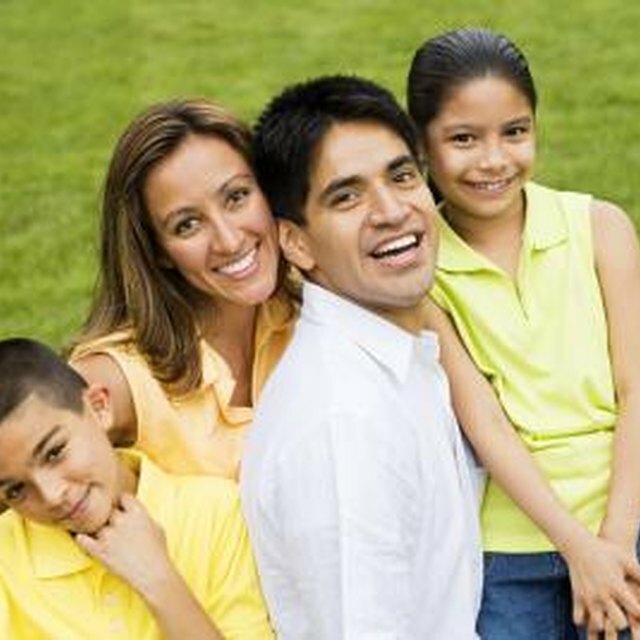 A tax credit reduces the final tax amount directly. The American Opportunity Tax Credit offers relief for college students and their parents. The credit consists of two parts. The first part equals the first $2,000 of qualified college expenses that have been paid in the calendar year. The second part equals 25 percent of the next $2,000. The maximum credit amount is $2,500. This credit is prorated for individual taxpayers who have taxable income above $80,000. A percentage of this credit is refundable. A refundable credit can be received by the taxpayer even if the taxpayer did not owe any tax. This credit is currently available through December 31, 2012. The Retirement Savings Contribution Credit was created to encourage lower income workers to save for retirement. Single individuals can claim up to a $1,000 tax credit equal to fifty percent of the amount they contribute to a retirement savings account. To receive the maximum credit, individuals must have adjusted gross income of $17,000 or less. For incomes above $17,000 but less than $28,250, the percentage of the credit is reduced. The income limits for married couples is double those of single taxpayers. This credit is also known as the Saver’s Credit. A Child Tax Credit of up to $1,000 per child is available for parents of qualifying dependent children under the age of 17. The credit is reduced when adjusted gross incomes exceed $55,000 for those filing using the married filing separately status, $75,000 for single, head of household or qualifying widow status and $110,000 for married filing jointly couples. The Child Tax Credit is not refundable; however, there is also an Additional Child Tax Credit which some taxpayers may qualify for which is refundable.